Who’s got a secret? : The One with a Big Heart — CitizenC. One minute, he’s running down the track in his physical education class. He had state championships and competed in the Nationals Wrestling Tournament in the bag. The next, he is in the back of an ambulance, weaving in and out of consciousness. Soon, he finds out he has a heart defect. 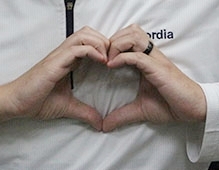 Who is the one with the big heart? After a helicopter ride from Northfield, MN to Minneapolis Children’s Hospital in Minneapolis, MN, the hospital began to rule out potential diagnoses. “After three days there in the middle of the night, I suffered a second massive heart attack, and the hospital told my parents I was going to die that night,” he says. They transported him to another hospital, Abbott Northwestern Hospital where they got him breathing and stabilized. It was then that the doctor decided to do the unthinkable. With a verbal promise from his parents not to sue, the doctor would install a titanium Left Ventricular Assist Device (LVAD), a device not approved for pediatrics by the FDA. “They brought me into surgery on Sunday, the next day,” he recalls. “The doctor said that this was a procedure he wanted to ask forgiveness on, not for permission. He knew he wouldn’t get permission.” Legal and insurance companies didn’t work on Sundays. This device would stay in for 200 days - over 6 months of constant life-giving humming. He was constantly switching around the batteries, plugging them in and keeping them charged. On April 5, of the year 2000 he got the call. The heart was originally from a Lance S. from South Dakota. An innocent boy who played varsity basketball in seventh grade, Lance was killed by a drunk driver when he went to school. He was 13 years old. Who owes his big heart to Lance S.? 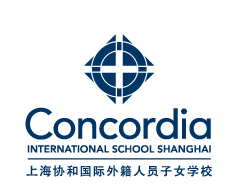 Erika B. is a senior student at Concordia International School, Shanghai. This is one in a series of community discovery articles called Who’s Got a Secret? 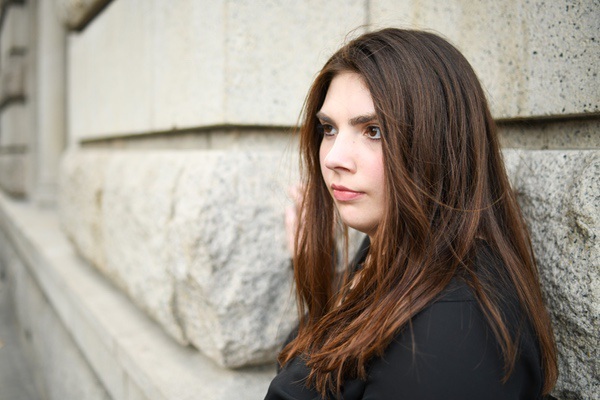 Originally from the US, Erika is making the most she can living overseas. She plans to go back to study ASL/ English Interpretation.